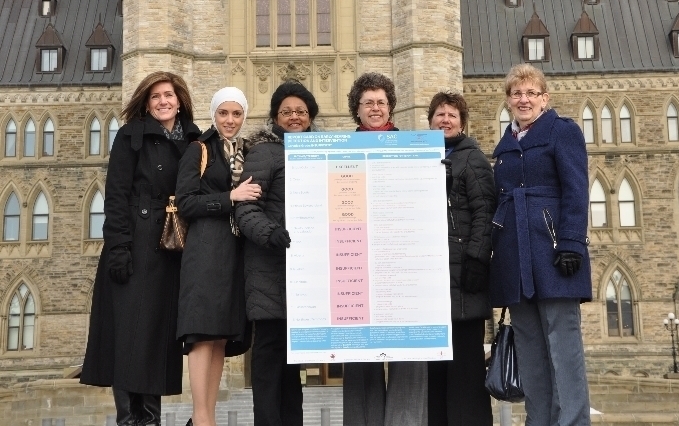 The day before our 2014 conference began, 39 SAC delegates representing Canada's provinces and territories from coast to coast gathered on Parliament Hill for an advocacy day dedicated to communication health. The goal: to urge decision-makers across the country to prioritize communication health in our country. The day began with a press conference at 10:00 a.m. (read the press release) and was followed by 38 meetings with MPs, including seven Official Opposition Critics, four Cabinet Ministers and the Prime Minister’s Office. At these meetings, delegates asked MPs to sign a letter addressed to Hon. Rona Ambrose, Minister of Health, asking Ms. Ambrose and her department to recognize the importance of communication health and take a leadership role at the federal level. Delegates also encouraged MPs to pledge their support for the Universal Declaration of Human Rights. SAC capped off the day by hosting a reception at the Parliamentary Restaurant for SAC delegates, MPs and senators alike. Representatives from 10 federal offices were present at the reception — an impressive number given that just that morning, three separate government votes took place in the House of Commons, keeping MPs extremely busy with parliamentary business. Among those who attended, was the Hon. Terry Mercer, who had presented a statement about Speech and Hearing Month earlier that day in the Senate. "Now is the time to recognize that communication is a basic human right. And with that recognition comes action. We need to invest more in early communication health programs in this country." — SAC Chair Judy Meintzer in her opening remarks at the press conference on May 7. 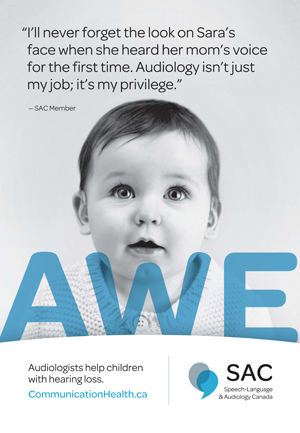 On Tuesday, March 25, 2014, Speech-Language and Audiology Canada released a report card on the state of early hearing detection and intervention (EHDI) programs across Canada. The report card, which was developed in partnership with the Canadian Academy of Audiologists (CAA) and endorsed by the Canadian Paediatric Society (CPS), the Elks and Royal Purple of Canada and VOICE for Hearing Impaired Children, provides a snapshot of the status of all provincial and territorial EHDI programs in the country. The same day that we released the report card, SAC co-hosted a press conference on Parliament Hill with the Elks and Royal Purple of Canada. The purpose of the press conference was not only to launch the report card, but also urge the federal government to take a leadership role and work with provinces and territories to improve the status quo. Only five provinces — British Columbia, New Brunswick, Nova Scotia, Ontario and PEI — received a passing grade and British Columbia was the only province to earn an "excellent" rating. While these results are troubling, the media's response to the story gives SAC reason to be optimistic. To date, the story has been picked up by CBC, the Globe and Mail, Sun Media and Metro News, among others. The Globe and Mail in particular highlighted the urgency of this crucial health issue, calling the current status quo "inexcusable". One Manitoba politician, Leanne Rowat, has taken on the EHDI cause and is calling for her province to adopt its newborn hearing screening program ahead of schedule. (The program is currently scheduled to launch in 2016.) It's clear from this coverage and the response SAC has received that the Canadian public cares very deeply about early hearing detection and intervention. In fact, the Globe and Mail article mentioned above reached over 17,800 people through Facebook alone. Read more about EHDI here. Given that our Early Identification Campaign was such a success last year, we brought it back in 2014 and made it even bigger and better! Centred around tools and resources to help the public better understand speech, language and hearing development and disorders, the Early ID Campaign aimed to educate parents, teachers and medical professionals about communication health and the professions of speech-language pathology and audiology. For the second year in a row, we sent Speech and Hearing Month Celebration Boxes to children’s hospitals across the country and this year we offered similar boxes to members at-cost. Speech and Hearing Month garnered attention in the Senate (on the same day as our Advocacy Day on Parliament Hill) and earned a proclamation in the Saskatchewan Legislative Assembly. News outlets across the country featured stories on the campaign, such as British Columbia's CKPGTV and Cornwall, Ontario's Standard-Freeholder. Georgian College students helped spread awareness through this great video and 89 children participated in our Kids' Contest. Throughout May, we also promoted the professions online at www.cmaj.ca, the web edition of the Canadian Medical Association Journal. The ads were seen more than 38,000 times over the course of their run! Click the images below to view the ads. Our posts and photos generated hundreds of shares, likes and retweets across our social media channels. Our Facebook post on our new "One Song" poster geared towards teens at risk of developing noise-induced hearing loss and our post on Swallowing Awareness Day were especially popular. "The posters are fabulous. Everyone comments positively on them." "I felt like [Speech and Hearing Month] was really more visible this year, allowing me to finally get something going with it for the first time ever! This year was a really great starting point!" "It was excellent! Keep up the good work!" A whole bunch of "selfies"! In April and May, SAC embarked on a major advertising campaign that included ads in transit stations and vehicles in Canada's three largest cities — Toronto, Montreal and Vancouver. We're pleased to report that our #aweandjoy campaign was a phenomenal success! Our members and supporters engaged heavily with the content on social media and when we encouraged our members to take "selfies" posing with the posters, the tweets and posts came pouring in. A large part of the campaign's success was undoubtedly due to its evocative messaging. Featuring simple but powerful stories of moments that communication professionals are privileged to share with patients and clients, these ads really spoke to the profound impact of our members' work. Our online advertising campaign, which was an extension of the transit advertising, also performed exceedingly well. After just 28 days, our Facebook ads garnered about 127 million total impressions* reaching over 4 million unique users and driving over 34,600 clicks through to our website. Our Google AdWords advertisements had 87,736 impressions in the same amount of time. Read more about the 2014 advertising campaign here. 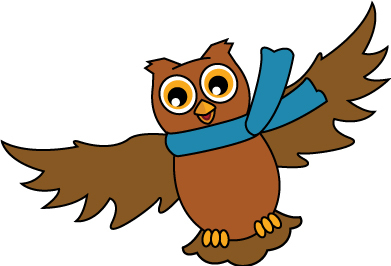 *Impressions are the number of times a post from your Facebook Page is displayed, whether the post is clicked or not. People may see multiple impressions of the same post. For example, someone might see a Page update in News Feed once, and then a second time if their friend shares it. 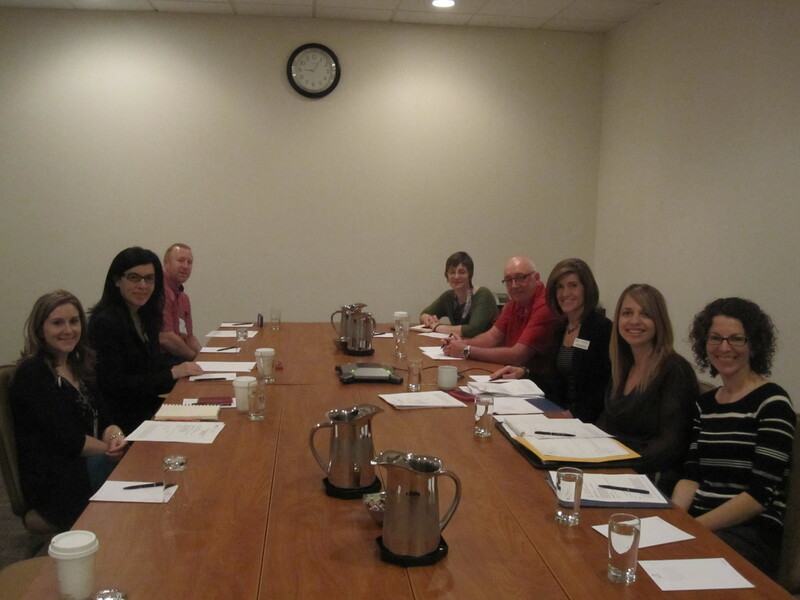 Now that we are halfway through the calendar year, the International Communication Project (ICP) 2014 is in full swing. 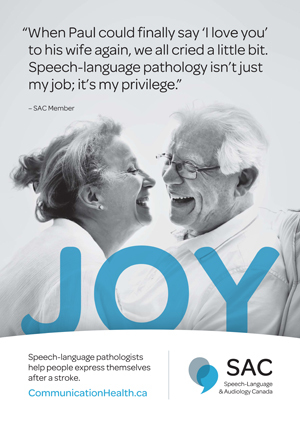 SAC was one of six speech and hearing organizations throughout the world to found ICP 2014, a global initiative that aims to highlight the importance of human communication (the other five organizations are the American Speech-Language-Hearing Association, the Irish Association of Speech & Language Therapists, the New Zealand Speech-language Therapists' Association, the Royal College of Speech & Language Therapists and Speech Pathology Australia). This May, we joined with organizations around the world to celebrate a "Month of Action" — a time to bolster our efforts to raise awareness of communication disorders and the professionals who can help. 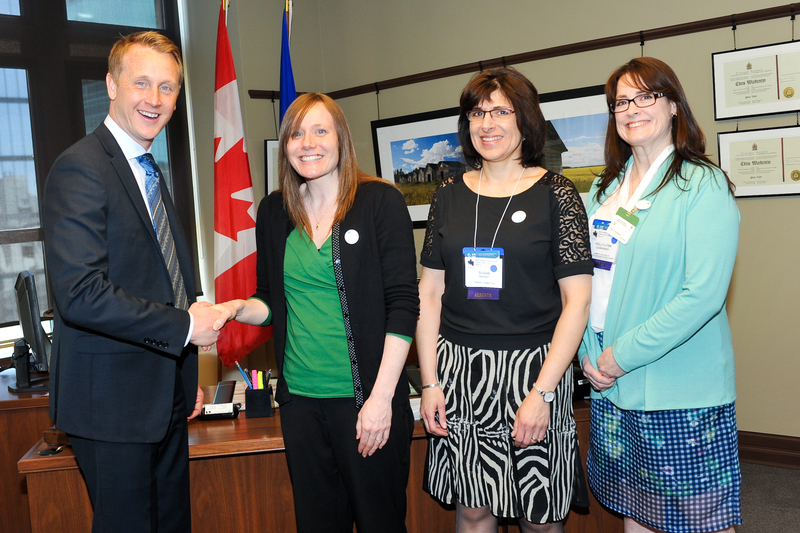 In honour of the Month of Action, which coincided with Speech and Hearing Month, we promoted the project at our Advocacy Day on Parliament Hill, our 50th anniversary conference and the 2014 Canadian Hard of Hearing Association conference (read more on the CHHA conference below). At these events, we circulated a pledge book to attendees, asking politicians, communication health professionals and the public to recognize the importance of communication health as a basic human right by signing the Universal Declaration of Human Rights. Learn more about ICP 2014 here. SAC hosted its annual meeting with the Federal Healthcare Partnership (FHP) at our recent 50th anniversary conference in Ottawa. The FHP is comprised of Veterans Affairs Canada, Blue Cross Medavie, Department of National Defense, RCMP and NIHB (Health Canada). At this meeting, we presented your questions to the partnership; you can read the Q & A document here. 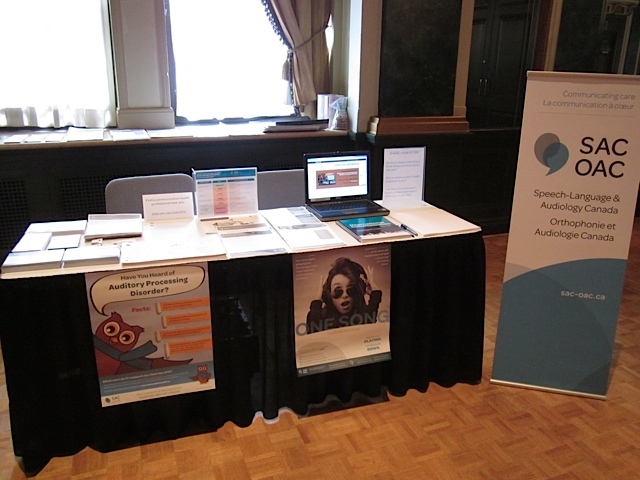 The Canadian Hard of Hearing Association held its annual consumer-based conference in Toronto, ON, from May 22 - 24, 2014. Our Communications Assistant, Riana Topan, represented SAC at the conference tradeshow, where she provided information and SAC resources to delegates and promoted the International Communication Project 2014. It was also a great opportunity to show off our new brand! 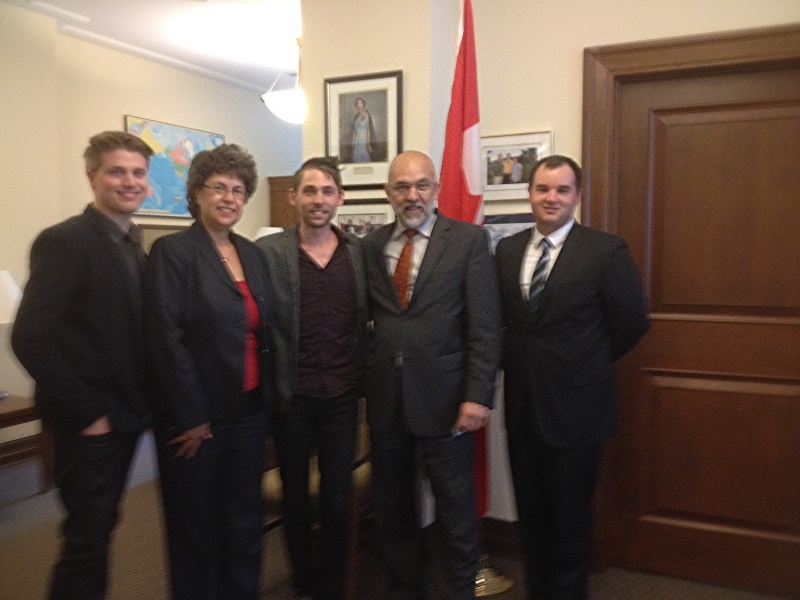 On May 24, SAC Chief Executive Officer Joanne Charlebois met with representatives from the office of Dave Van Kesteren, MP Chatham-Kent—Essex; two of Mr. Van Kesteren's constituents, Michael Hale and Cameron Arksey; and Robert Corbeil, Executive Director of the Canadian Hard of Hearing Association. Mr. Hale and Mr. Arksey had previously met with Mr. Van Kesteren in their riding to discuss Mr. Hale's experiences living as a Canadian who is deaf. Mr. Hale and Mr. Arksey want to shed light on accessibility and customer service shortcomings in the public and private sectors for people in Canada with severe hearing loss. At the meeting, they discussed closed captioning on web content and communication practices with respect to billing/account information for the Canada Revenue Agency, Service Canada and private companies, as well as examples of what other countries are doing to increase employment opportunities for citizens with disabilities. SAC was pleased to participate in these consultations as they are an important part of our advocacy work.